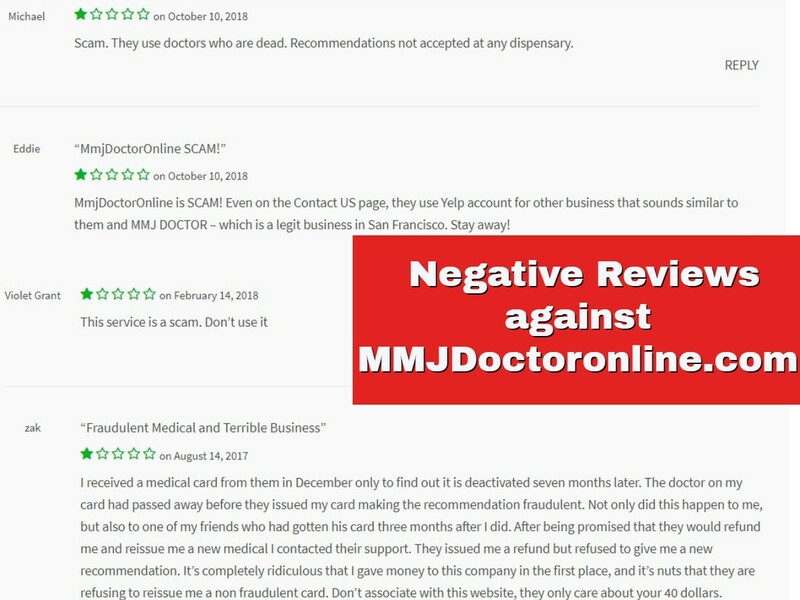 MMJDOCTORONLINE.COM is a fraudulent website in which they offer services like Emotional Support Animal Letters and Medical Cannabis Cards. This website provides their users with illegitimate documents as well as unauthorized additional charges to their users’ bank accounts. MMJDOCTORONLINE.COM is not a legitimate website. For documents to be valid, a licensed physician or mental health professional must have a conversation with you and go over your medical history. One of the various red flags of the MMJDOCTORONLINE.COM website it that it uses the credentials and license numbers of physicians without their consent nor authorization. 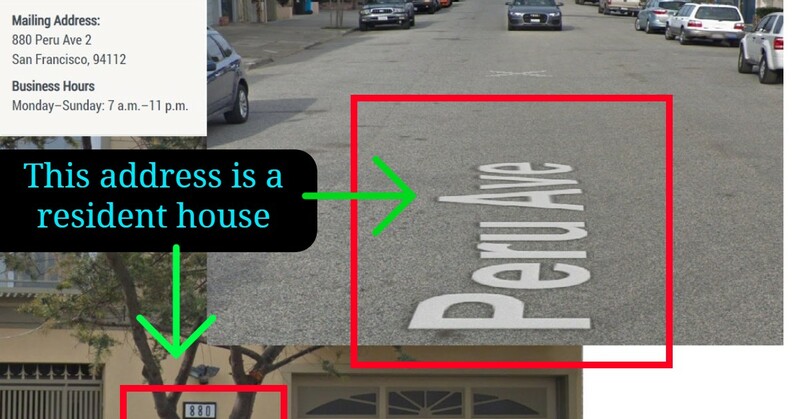 Another would be that the website has listed an address which is for a residence in the SoCal area. 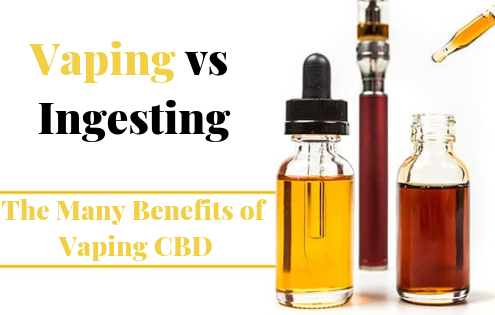 The prices on MMJDOCTORONLINE.COM are very convenient and seem like the best option since they are very affordable. Unfortunately, every individual who stumbles upon this page finds themselves soon regretting their decision to obtain their services. There have been several incidents in which their patients have had trouble with the legitimacy of their documents and have attempted to request refunds with no success. 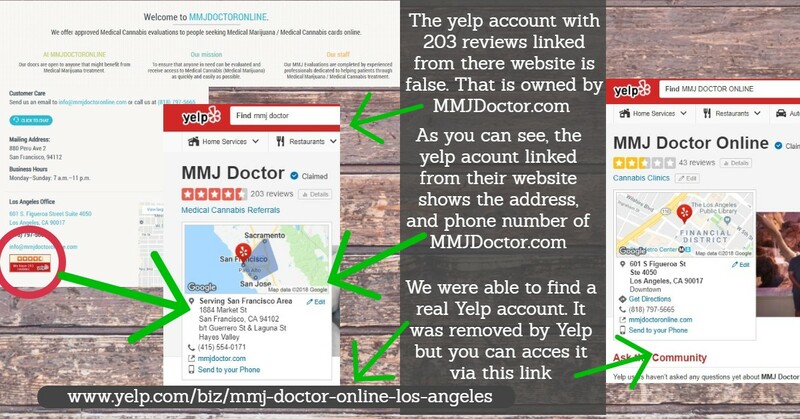 The website gladly displays the links of the Yelp and Google reviews to a similarly named website by the name of MMJDOCTOR.COM in order to deceive their browsers into thinking they provide the same legitimate services the MMJDOCTOR.COM website provides. 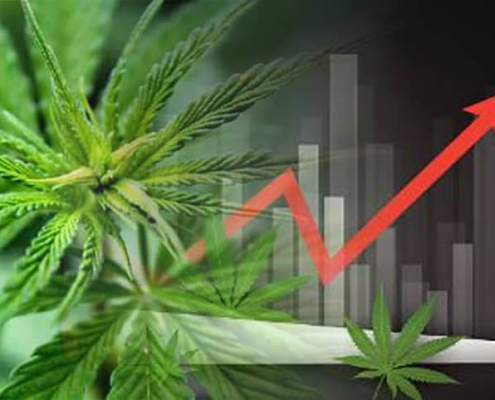 At MMJDOCTOR.COM, we provide our patients with the best and most affordable medical assistance in the Bay Area. We believe in helping new as well as current patients reach their best level of health. Our prices are broken down on our website with no hidden fees and our front desk is always ready to assist you with all your healthcare needs and questions. Our doctors are proud to provide our patients with the best medical assistance to their reach. 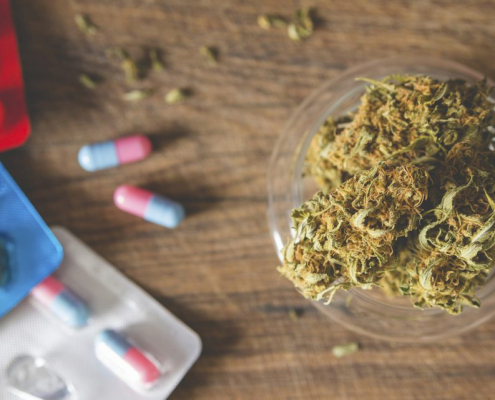 We at MMJDOCTOR.COM provide valid documentation written by licensed professionals who personally speak to our patients either via Telehealth or on site at our San Francisco location.